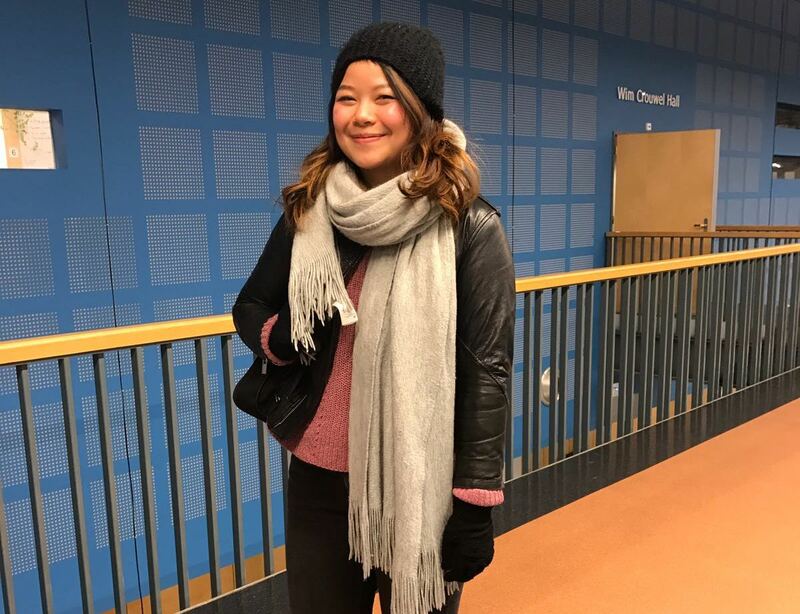 For some international students the Dutch weather may be a bit tricky at first, such as students from tropical regions who are not accustomed to the Dutch moderate maritime climate. During the day, the temperature can vary between 0-10ºC in winter, and 18-25º in summer. However, the weather can sometimes be kind of unpredictable. So what should we pack for our stay in The Netherlands? Since it rains a lot in here, a lightweight rain-jacket might be handy. Sometimes an umbrella may not be so practical as the wind gets in the way, not to mention that it is difficult to use when you ride a bike. In summer, there is quite a lot of sunshine. Feel free to wear your shorts, t-shirts, and slippers, but you will probably need a jacket or a long-sleeved tops to keep you warm at night. However, in fall/spring, the weather gets colder, so during these times of the year people start to put on their jackets, but still quite moderate most of the time. For winter, it can be pretty cold, but it does not snow much, so keep your warm clothes ready. Layering can be a key to keep you warm. So instead of wearing one very thick layer, it is better to wear several thinner layers to keep the body heat. You should also prepare your warm accessories such as shawl, gloves, and beanie. 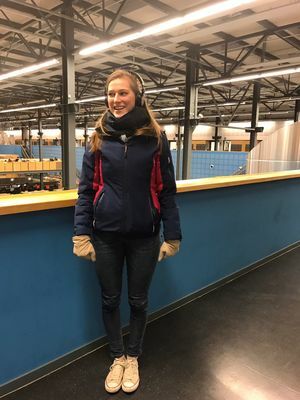 The IDE Compass team interviewed Mieke Rikken, an SPD master student, for some tips during winter. These Facebook pages will help you during your stay in Delft. ID study association Study association of the faculty of IDE IamExpat in the Netherlands Articles, news, info, tips, events, competitions, housing & jobs for the international community in the Netherlands! Futury Student association for IPD students, organizing events with companies and trips Bicycles for sale Find a bike! Honours Programme Delft For those students who want to go the extra mile in their studies *Student* sale in Delft! The undergound student market: get good deals from other *students*. Yes!Delft Students Organizes events to introduce students to entrepreneurship. Activities such as workshops, courses and the entrepreneurial journey! Delft is small, but life in Delft is colorful! 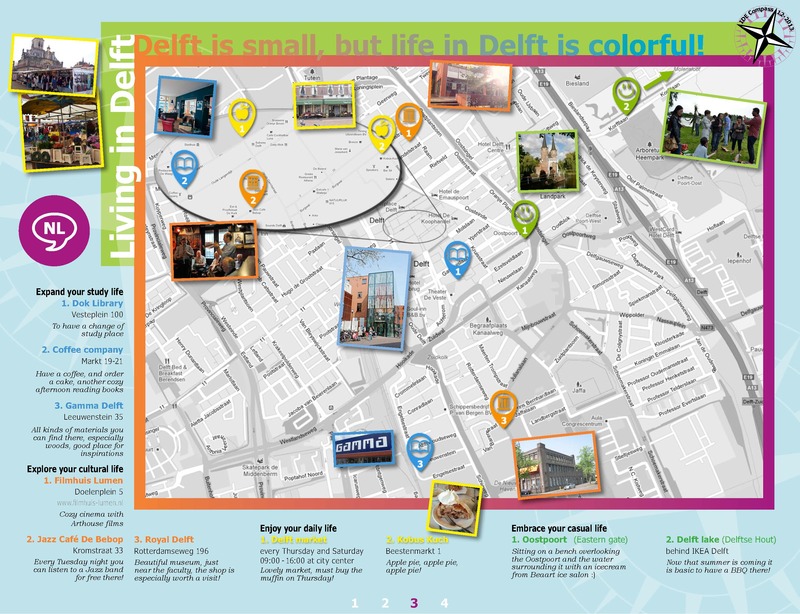 Explore interesting spots all over Delft. 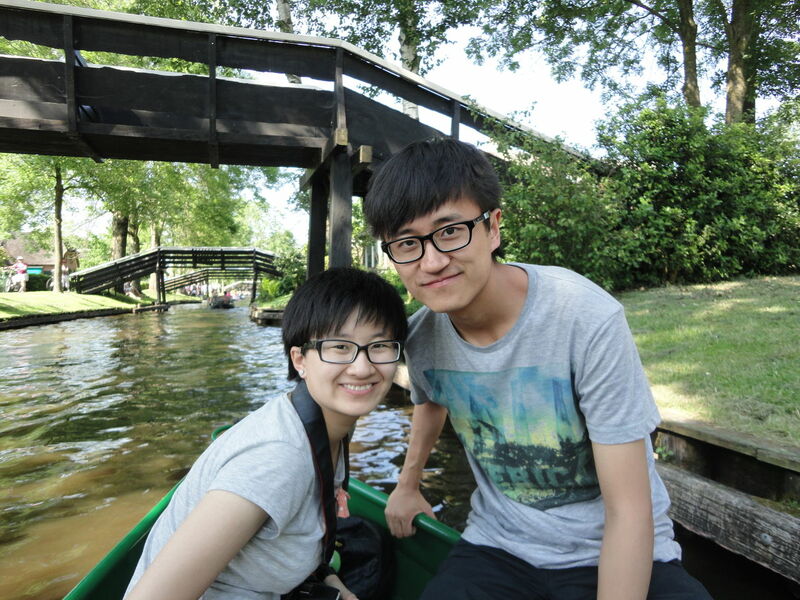 Some of the international students paid a visit to Giethoorn and had a lovely day out. Giethoorn is a picturesque village in the province of Overijssel in the North-East side of the Netherlands about 175 km away from Delft. It is a nice destination for a daytrip on a summer weekend! In winter, when there is snow and ice, and when the canals are frozen, it is a beloved destination for the Dutch to go on an ice skating tour. Giethoorn is known in the Netherlands as "Venice of the North"In the old part of the village, there were no roads (nowadays there is a cycling path), and all transport was done by water over one of the many canals. Visitors are able to rent a boat for a tour.